Simply Something Different! - Situated in the heart of the spectacular Mabie Forest, this friendly, family business offers unique accommodation in a stunning location. Striking the perfect balance between accessible and remote, the woodland location provides the ideal place to relax, but is still located a mere few miles from the region's capital town of Dumfries. 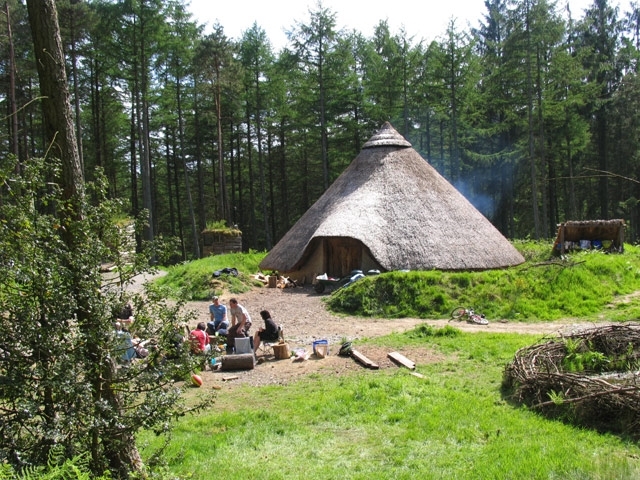 Catering for groups of any type or size, at Marthrown of Mabie you can camp in the surrounding woodland, stay in a tipi, yurt, or the shared comfortable bunkhouse. 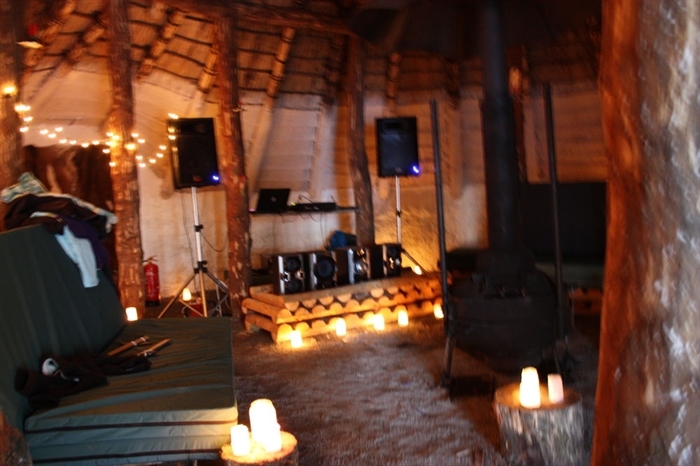 Alternatively, you can enjoy the simple pleasures of a life before technology with a stay in the fantastic replica Iron Age roundhouse, which is also available to hire as an event venue. For groups delicious homemade meals are available to order, or if you plan to make your own dishes, there are excellent self-catering facilities, as well as a covered BBQ area, with four large BBQ bays and preparation areas. For the ultimate feast why not pop into town beforehand, to pick up some, locally produced meats and fresh vegetables? 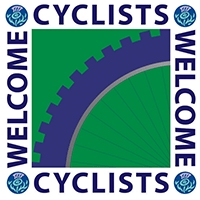 This is a fantastic base for exploring the 7stanes mountain biking centres and for enjoying other outdoor activities such as cycling on the region's quiet roads and beautiful cycle paths, walking in the rich forests and for spotting wildlife at Mabie Nature Reserve. After a day's play, the onsite Norwegian wood-burning sauna and hot tub provide the perfect place to relax. Please call for special tradesman and contractors rates.